Exceptional all-day comfort for your astigmatic patients. 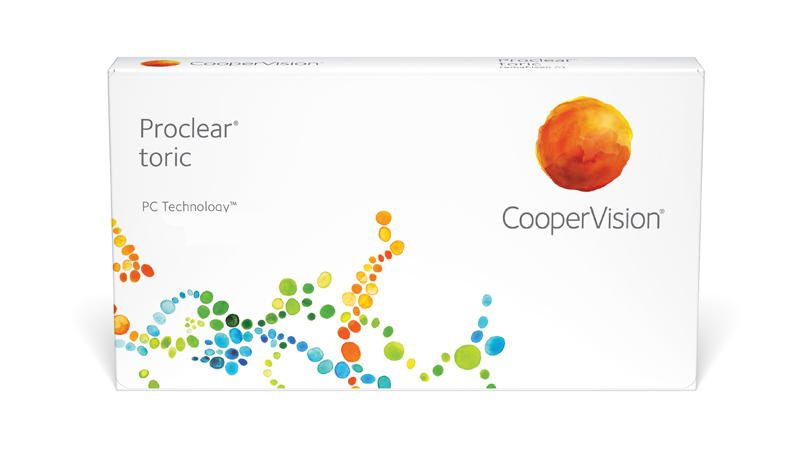 Proclear® toric has a proven track record of providing outstanding health and comfort. Made with CooperVision's unique PC Technology™, the phosphorylcholine (PC) molecules attract and surround themselves with water to their surface, keeping the lenses moist, clean and comfortable throughout the day. With more than 45,000 available parameters, Proclear toric enables you to fit more of your astigmatic patients precisely.